Is this eco-efficient hou...	Is this eco-efficient houseboat about to be a waterways game-changer? 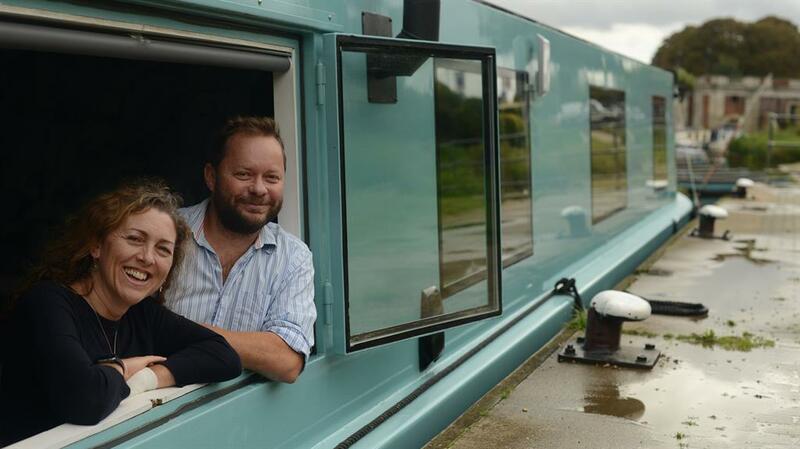 Is this eco-efficient houseboat about to be a waterways game-changer? 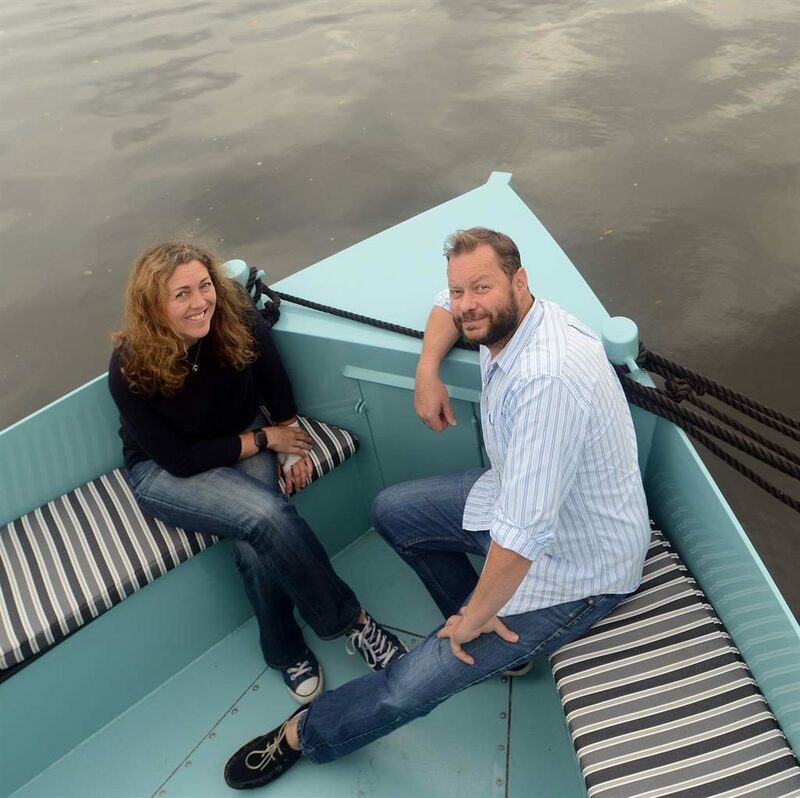 A COUPLE who dreamed of living off grid in the capital have designed a pioneering solar-powered houseboat that could revolutionise Britain’s waterways. 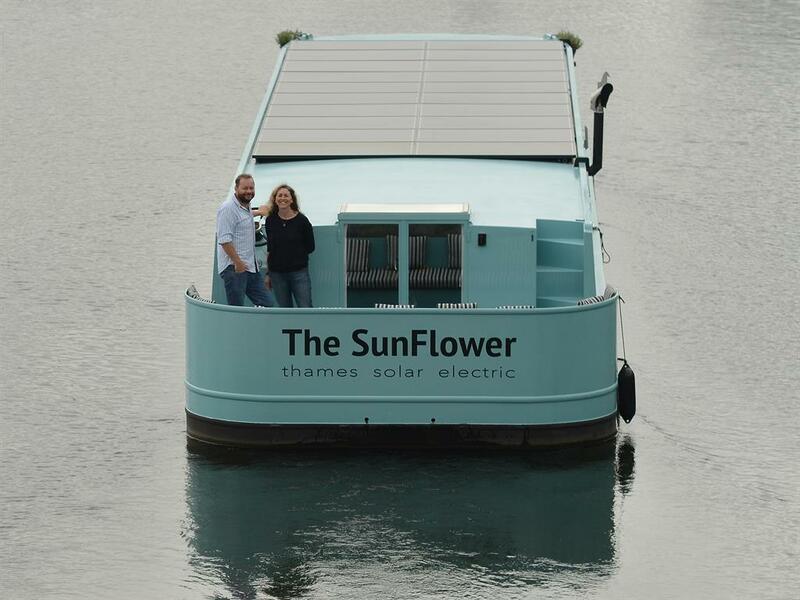 The SunFlower is a stunning floating home which runs on renewable energy, produces zero emissions, collects rainwater from the roof and even composts its own waste. And without a noisy, fossil-fuel engine, it also respects wildlife by motoring down the river in virtual silence. 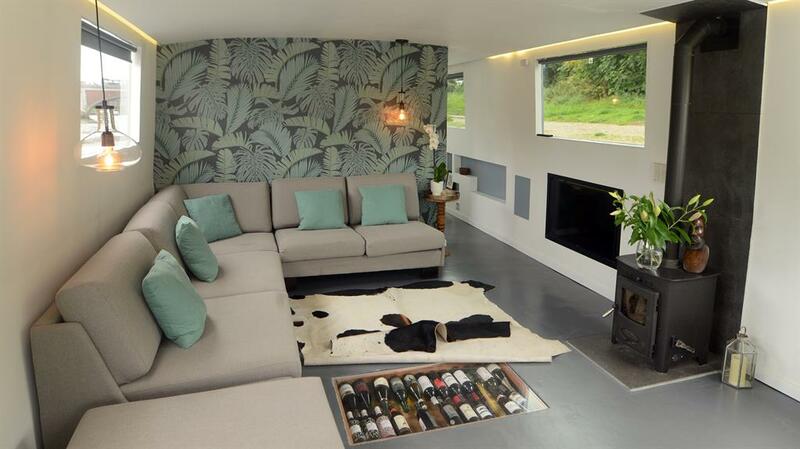 The stylish, two-bedroom eco-houseboat, currently moored near Hampton Court, is the brainchild of wildlife documentary producer Hayley Smith and her builder partner Ryan Collingwood. 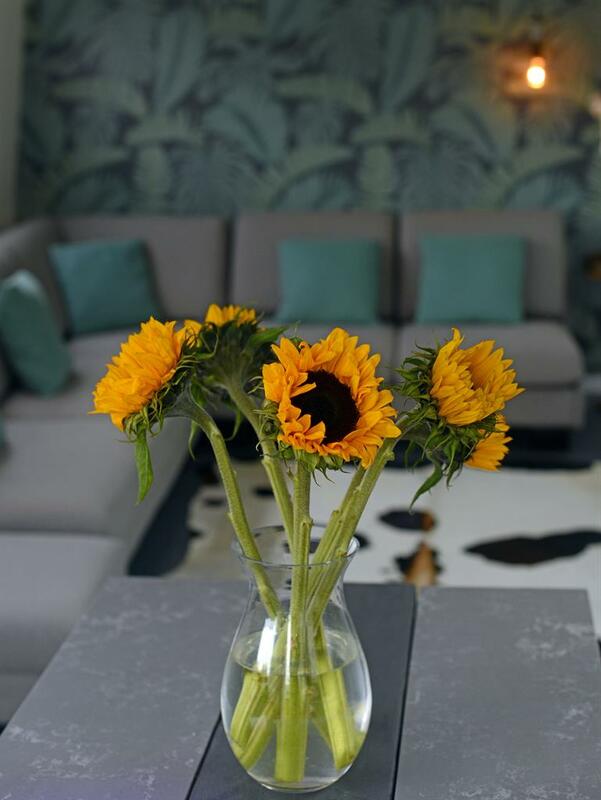 Determined not to sacrifice style and comfort in pursuit of sustainability, Hayley and Ryan set about designing The SunFlower with 64 square metres of luxury living space. 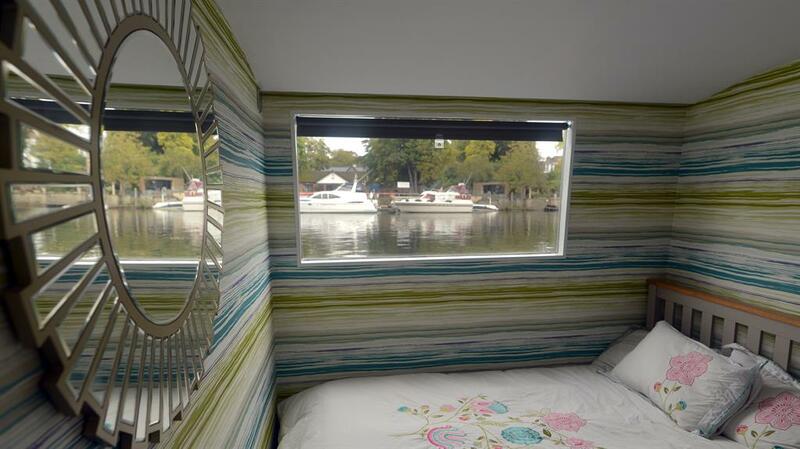 On board the £250,000 vessel there is an open-plan kitchen and living room, two double bedrooms and a spacious wet room, complete with shower and full size bath. There is no skimping on mod cons as all the domestic appliances are powered by the sun, including the TV, dishwasher and washing machine. An eco boiler stove, burning 100 per cent renewable smokeless logs, powers the underfloor heating, and windows and doors are triple glazed with entry via a remote-controlled keypad. 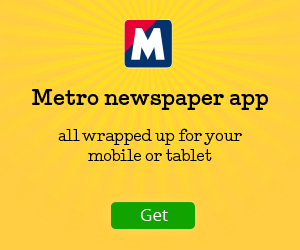 South African born Ryan, 46, says he was shocked to discover there were no boats on the market that were fully sustainable, nor any engines that would work without using toxic fuels which are a hazard to both fish and wildlife. 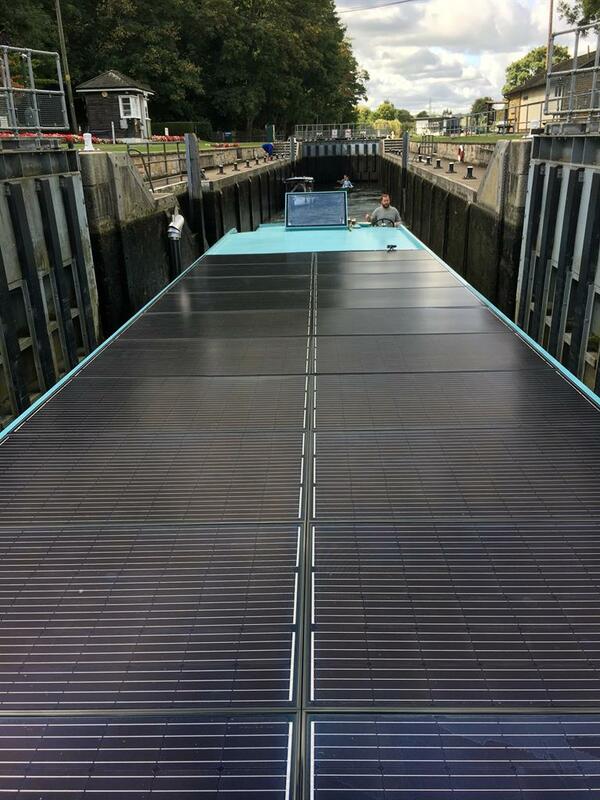 ‘Some boats had solar panels for domestic supply usage,’ he says. ‘But there were no alternatives that would allow a vessel to cruise and live on the river without needing fossil fuels. But determined to find a way, Ryan researched various possible solutions and finally came up with a system he felt would work. ‘It didn’t stop the nagging doubt that everyone else might be right, and that I was wrong,’ he jokes. First, they commissioned the build of a wide beam canal boat, adapting the design to be both contemporary in style and to accommodate the pioneering technology. The 20m x 4m steel hull weighed in at 42 tonnes which included an 18-tonnes concrete thermal floor. First to be installed were 20 photovoltaic solar panels on the roof. Underfloor heating is provided by a network of water pipes leading to a 250-litre hot water cylinder. In winter the water is heated by the eco boiler stove. In the summer it’s heated by the solar panels. Rainwater is collected from the roof and stored under the master bed. It is filtered and used for showering, bathing, dishes and laundry. A waterless composting toilet from Sweden negates the need for chemicals or a pump-out toilet. The boat is mechanically ventilated and the walls and ceiling have 70mm foam insulation (almost triple that of most steel hull boats) to keep it warmer in winter and cooler in the summer. 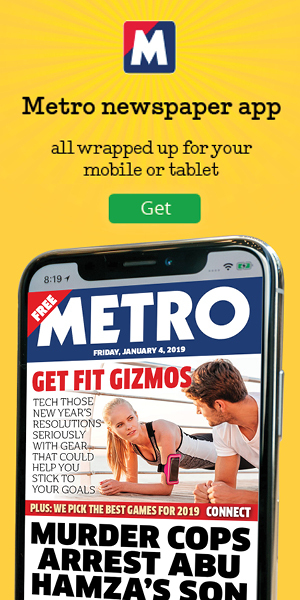 Inside is a stunning open-plan living space, with a state-of-the-art fully fitted kitchen and a movable island that converts to a breakfast bar and can change the shape of the kitchen. The large, modular corner sofa can be separated and reconfigured to provide seating for the dining table or can also be used as a double bed.There are two double bedrooms with ample storage. A pull-out desk transforms the second bedroom into an office. A raised bed in the master bedroom accommodates the water tank underneath and offers unrivalled river views onto a secluded deck. 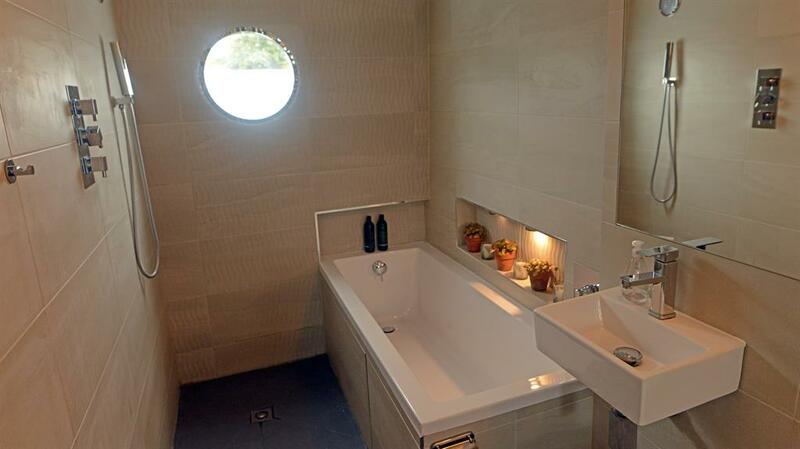 The spacious wet room with shower and full-length bath has a mirrored wall to enhance the sense of space. And pocket doors slide into walls in all the rooms. The abstract inset shelving in the passageway cleverly uses every inch of spare space and offers ample storage for books, artwork and knick-knacks. And to maximise the stunning river views, there are three exterior entertaining areas. The front deck with built-in seating, the sun deck behind the solar panels on the roof and the large wraparound seating area at the rear. Ryan adds: ‘People often ask if The SunFlower is really fully solar powered. And we are thrilled to be able to tell them that she is! She is a prototype and demonstrates that it is now possible to live on the river using only renewable energy. It’s not only kind to the environment, but it’s also a very affordable way to live. ■ The SunFlower needs 5KW a day to run the domestic supply, so just one hour of full sun produces more than the boat’s daily domestic needs. ■ A battery bank, made up of 48x2volt cells was fitted to power the two custom-built electric Lynch motors, which enable the boat to cruise for up to 10 hours. ■ When the engine is not in use, the battery bank will power the domestic supply for 18 days without needing any sun or even daylight.